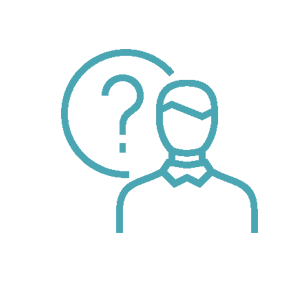 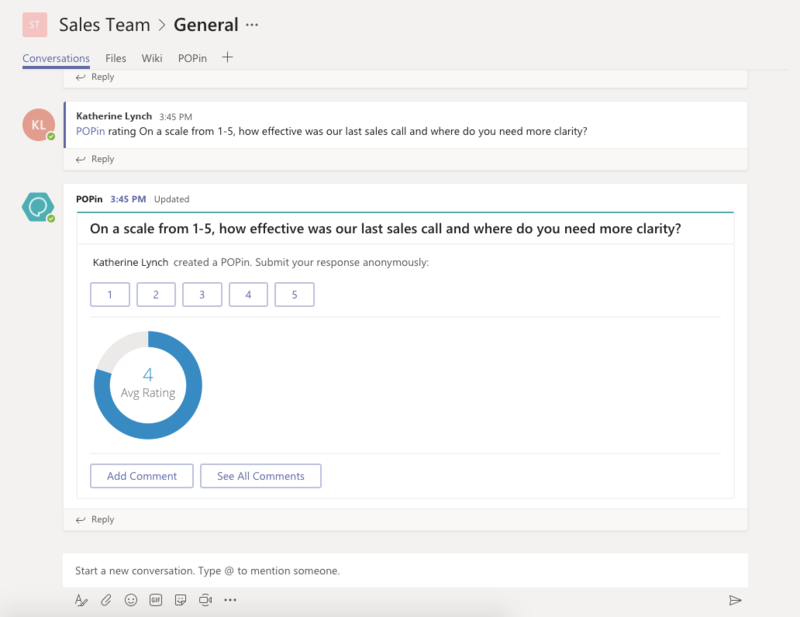 Ask your team a question and allow them to answer anonymously, vote and interact with each others answers all within Microsoft Teams. 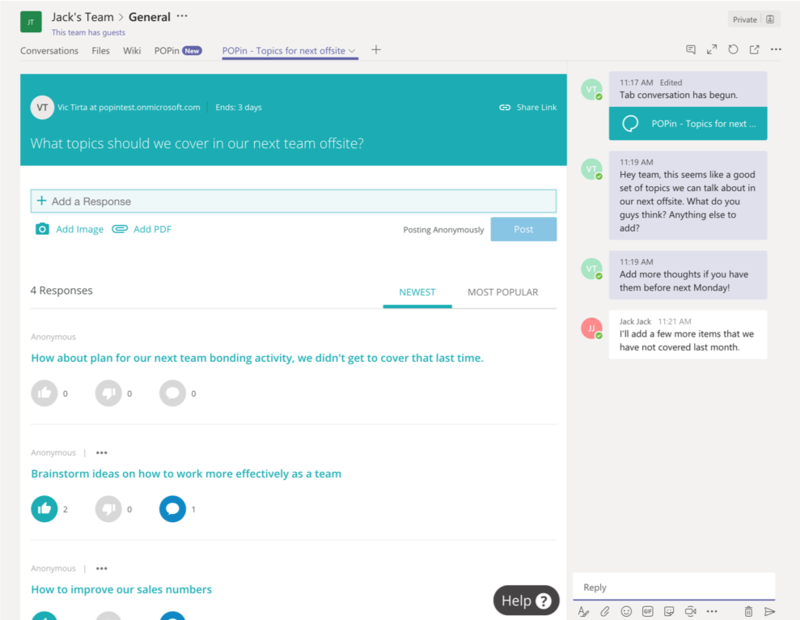 Microsoft Teams is the hub for team collaboration and conversation, creating an easy way for your team to connect regularly and find solutions. 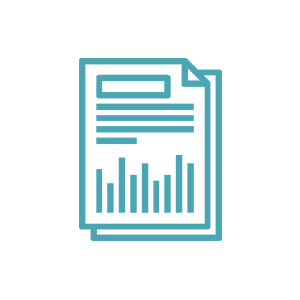 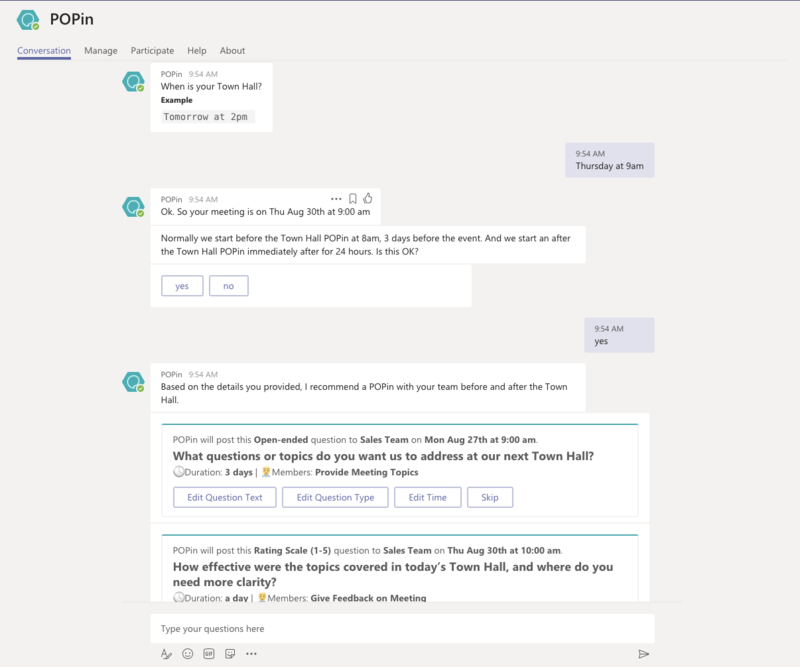 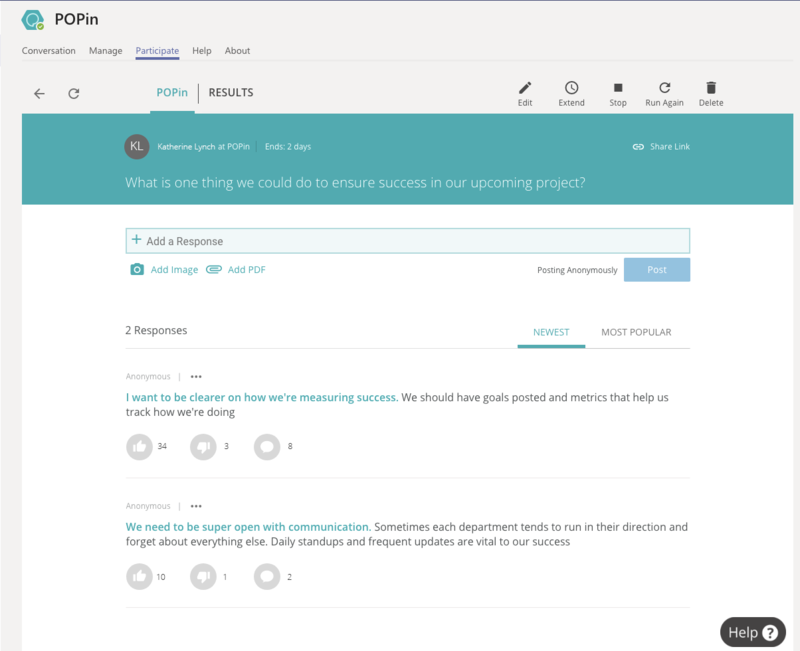 POPin for Microsoft Teams enables you to have lightweight, anonymous conversations to uncover ideas and solutions and get analytics all without leaving your team channel.